Honda Civic 2016 Dilancarkan Di Amerika Syarikat – Rekabentuk Fastback Dengan Enjin 1.5 Turbo! 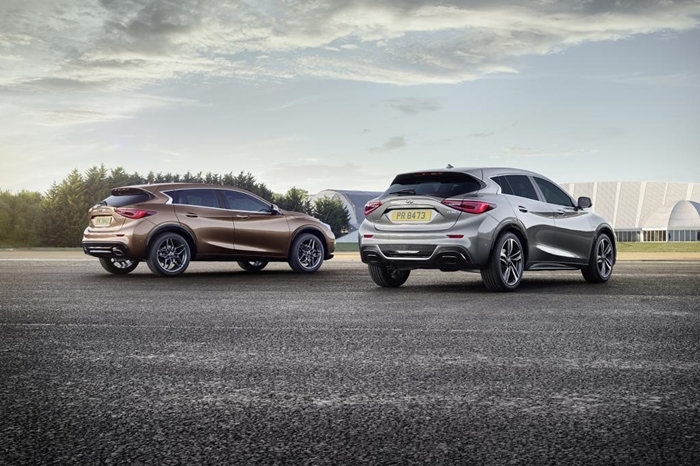 Making its world premiere at the 2015 Frankfurt Motor Show (15 September), the Infiniti Q30 active compact is a new type of premium vehicle for a new type of consumer. Representing Infiniti’s first global entry into the fast-growing premium compact segment, the Q30 will play an important role in helping the company realise its plans for global growth. Designed for a new generation of buyers not willing to be defined by their choice of vehicle body type, the Q30 challenges convention with its bold character and daring shape. The car stays true to the signature design cues from the original 2013 concept and exemplifies Infiniti’s design-led, customer-centric approach to product development. The unconventional stance and asymmetric interior contribute to an overall design that is certain to command attention. The development teams behind the Q30 have taken a holistic approach to its engineering, presenting a car that offers exceptional ride and handling. It feels comfortable yet ‘ready to go anywhere’ thanks to the versatile dimensions, confident dynamics and intuitive technologies. 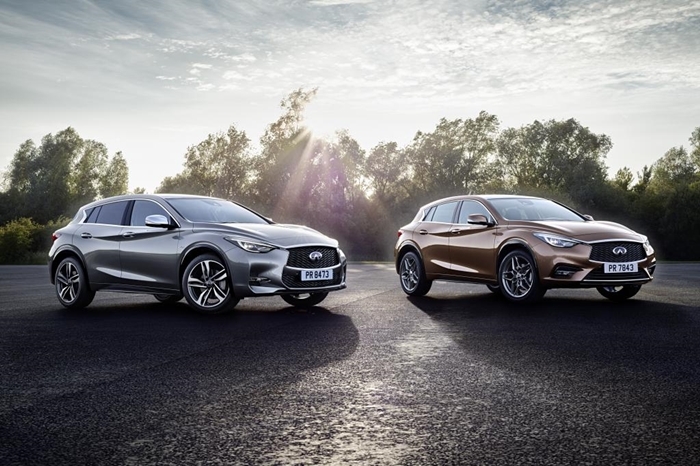 In addition to the base model, two bespoke versions of the Q30 will be available – ‘Premium’ and ‘Sport’. Each will have its own unique personality, including design, dimensions and driving performance, offering premium compact buyers a choice that is specific to their personal needs and preferences. 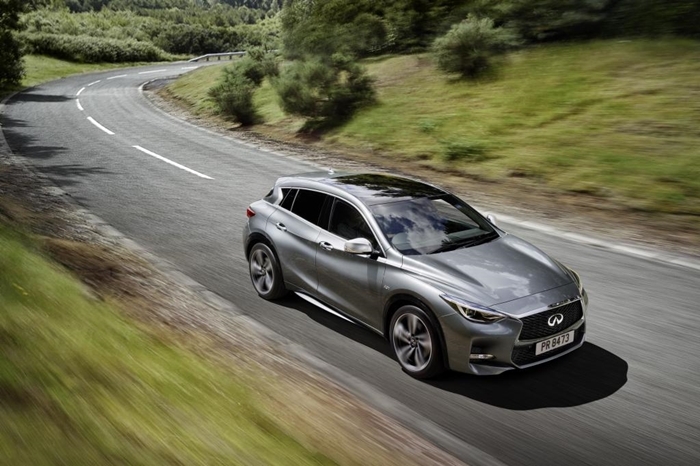 The Infiniti Q30 active compact will go on sale in selected markets later in 2015.